An appliance or machine becomes popular if it can solve a definite problem most efficiently. Sometimes we stop using something as they are difficult to operate that is the control systems are not user-friendly. 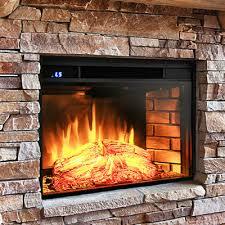 Pellet stove is one of the best options that offer the most efficient way to warm your home. It uses pellets which are made from waste woods. 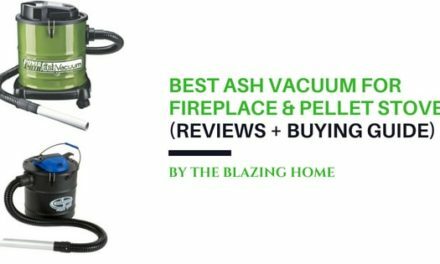 You can find running a pellet stove complex and difficult. But trust me starting it is not that hard. Obviously, it’s very hard handling it for the first time. Don’t worry anymore. We will try to give the best possible ways to run pellet stove without having any trouble. First of all, you need raw fuels for your stove. It is good to use high-grade wood pellets rather than low grade. You can also store the pellet in your home as pellets are always kept in a plastic bag. This bag keeps the pellet way from the air, water, and harmful pest. You have taken two or three pellet bags; some needs more (the quantity of bags mainly depends on the size of pellet stove) and refill the hopper with it. Then quickly close the lid of the hopper. If your pellet stove has an automatic ignition system, means you are lucky, you don’t need to light pellet stove manually. It will start burning pellet automatically. Only you have to press the start bottom. First, take some pellets with your hand for the hopper. And then put it into the burn pot. After that, apply some fire starter to that pellets and light it with a fire box. It is dangerous to use liquid fire agitator. Instead of using liquid starters, always use solid or gel type materials. You need to monitor the fire so that it can catch and grow properly. If you find the fire of pellets doesn’t grow properly, you have to use some more pellets until flame growing perfectly. 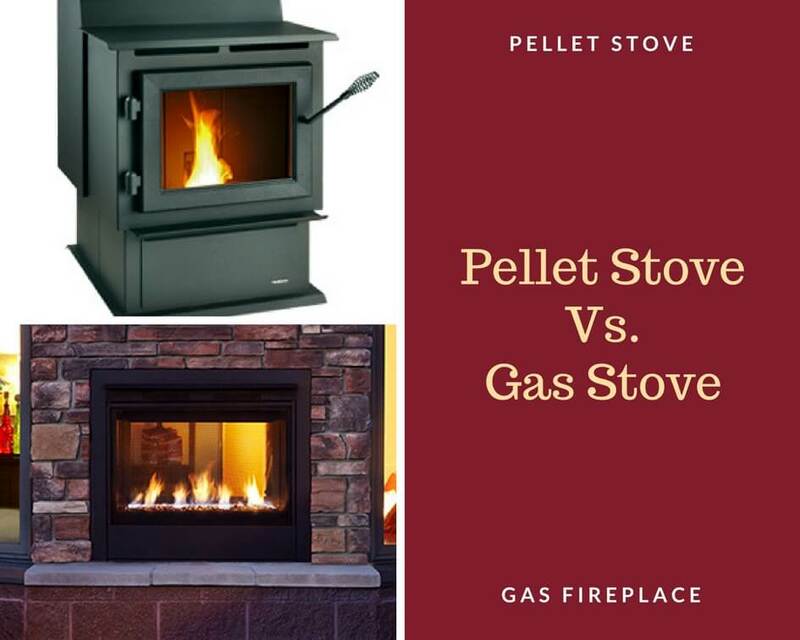 When fire catches perfectly in the pellets, you can start the auger of pellet stove. Auger helps to supply the pellets in the hopper mechanically in burn pot with a motorized chain. 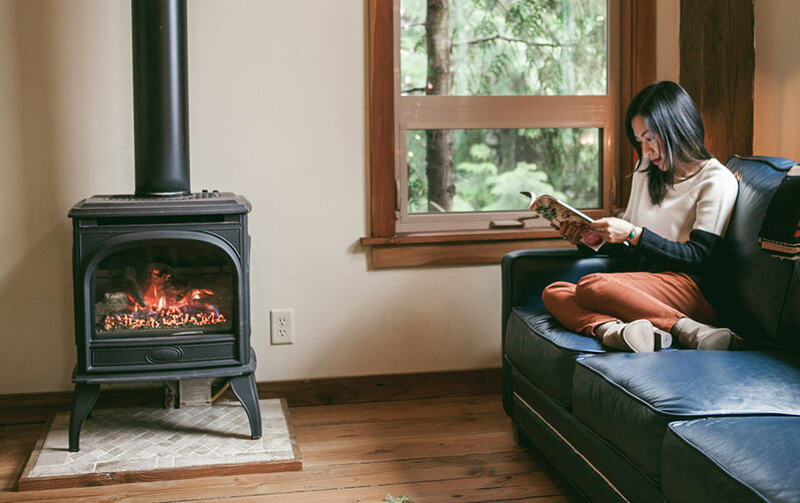 When the pellet stove started burning the wood pellets in the burn pot properly, next you need to adjust heat according to the need and outside temperature. Read the user manual of your model to learn how to control the heat output. 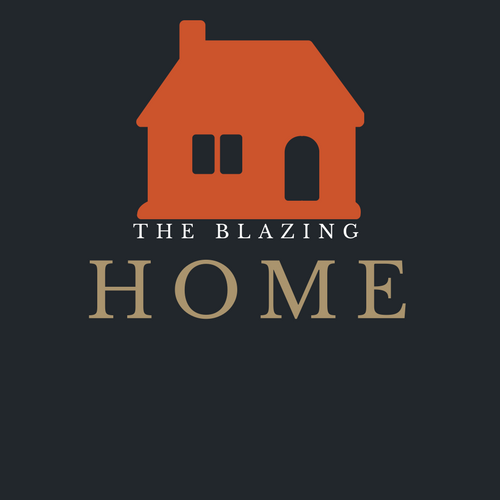 Normally, the heat output of a pellet stove mainly depends on the blower. So you have to adjust the speed of the blower to find your comfortable room temperature. Don’t use low quality wood pellets. They don’t burn long and completely. Rather than that, low grade pellets product greater smoke. Don’t open the hopper lid for a long time while refilling it with pellets. 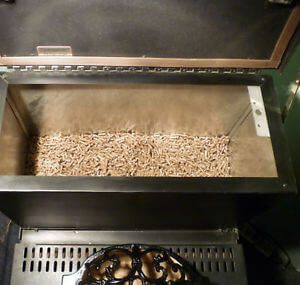 Otherwise, pellets in the hopper may absorb moisture from the air. Use a power backup system for your pellet stove. You can use battery or mini generators for this purpose. Else, the pellet stove will not run during the power outage. Clean the ash drawer and burn pot minimum once in a week. After every three months always check the pellet stove vent pipe and clean it. We recommend hiring a professional for this cleaning. Always use quality solid fire starter. 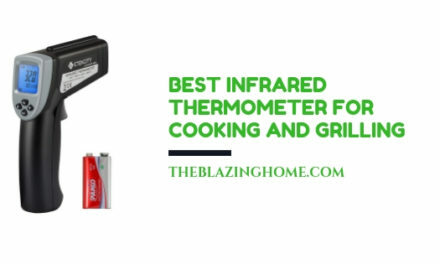 It safe, quick lighting, environmentally safe and smokeless. Liquid fire starter will produce black smoke when you light it. Use a fire protection pad under your pellet stove. It is good to use a smoke and carbon monoxide detector for safety. Read the user manual provided by your pellet stove manufacturer carefully before using it. Take your time and slowly follow above steps. After using it for several times, you don’t have to remember instructions. You will become an expert of this beautiful machine.